we asked he beautiful Anneline Mathiba to tell us why she loves fashion and modelling. She said I am an actress, a runway and photography model. The reason I love fashion is that fashion is creative, expressive and diverse. 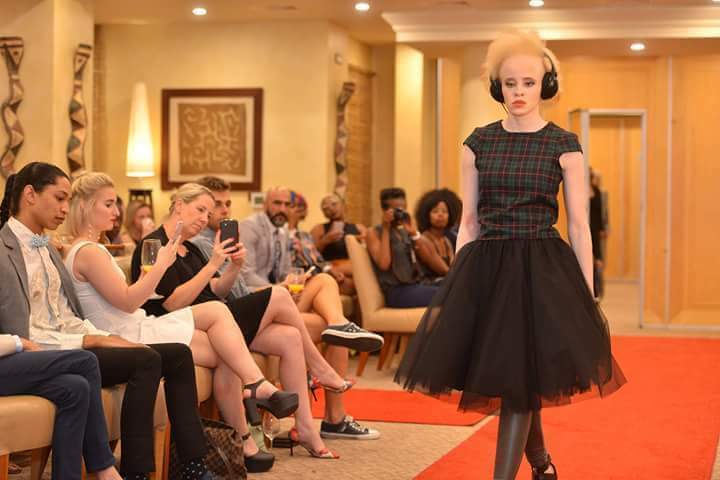 As a model you get to wear different types of outfits from different designers. That’s the best part about being a model is that when you wear an outfit there’s a story behind each outfit you walk or pose in. Each designer has one specific outfit they’d tell a story behind the reason why it’s called a certain name or why it’s designed in a certain way. So as a model you get to live the story of that outfit e.g. designers want you to walk in a certain way to sell/represent their clothing line or brand. Fashion is everyday life, it can be vintage it can be cultural, etc. That is why I love Fashion. 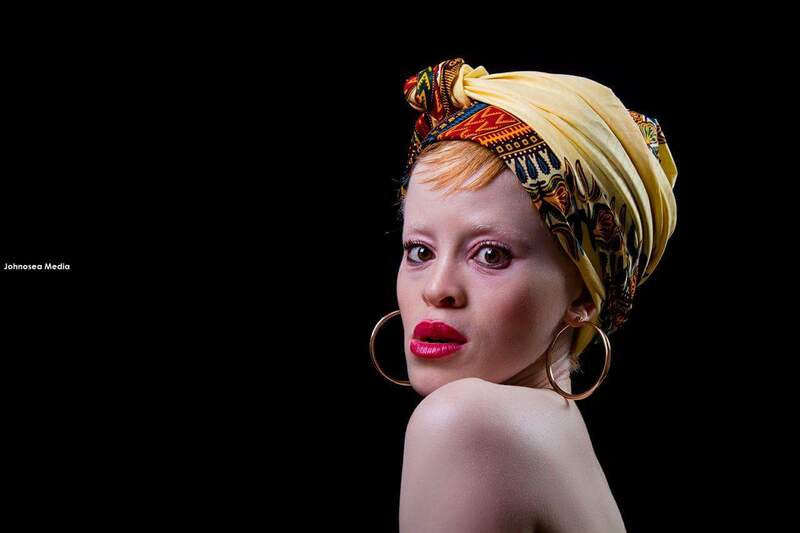 She also talked about living with albinism. 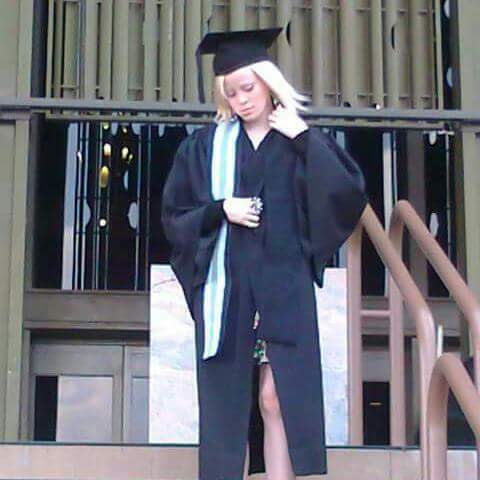 Living with Albinism growing up especially in High School was an amazing experience. 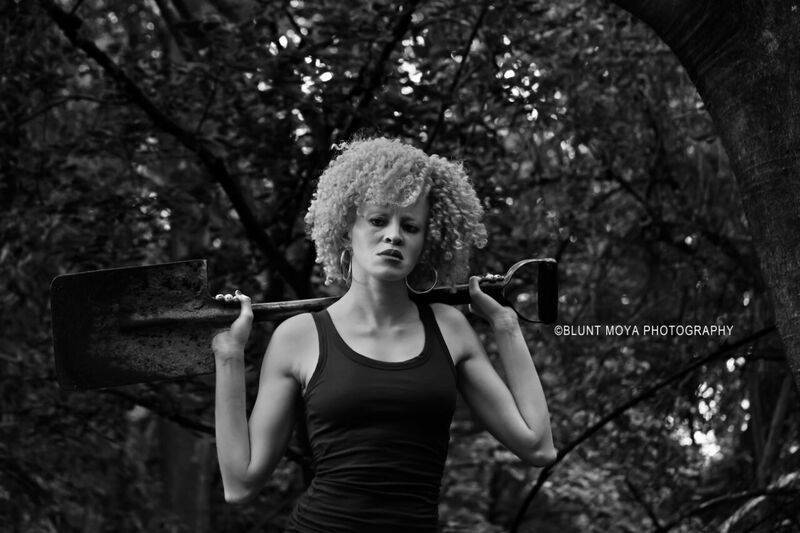 I had white friends who accepted me for who I am and never questioned the way I carried myself. Instead my own black people would find everything wrong about me. Especially the way I carried myself, they had a problem with that. In my family I was the “Egg” of the family especially being the only girl amongst my brothers. My family values me a lot. My brother and I are both living with Albinism. I have an older brother who doesn’t have Albinism. I’ve never felt any different in my family I’ve always been loved and protected. 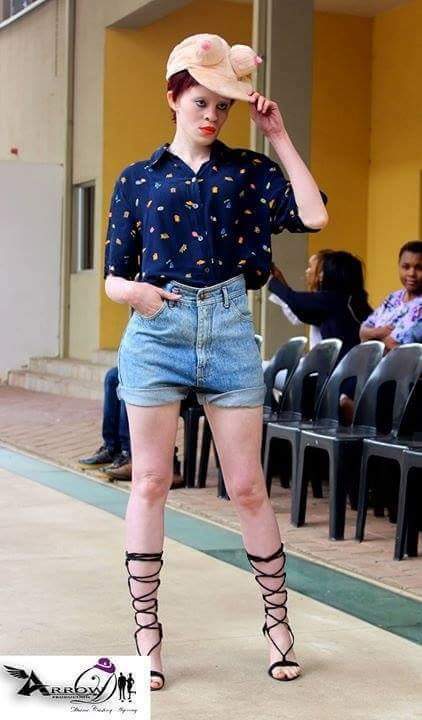 When I was crowned Miss Atteridgeville 2010 a lot of people claimed that I was crowned due to pity and that the judge’s did me a favour, because I have Albinism. It felt very unfair because I was a young girl too I didn’t understand what the fuss was about. It was as though I was not capable of achieving things by myself. Now there’s many of us who are talented and we prove people wrong and break stereotypes. Being part of a stage play about Albinism Awareness made me even more proud of who I am. 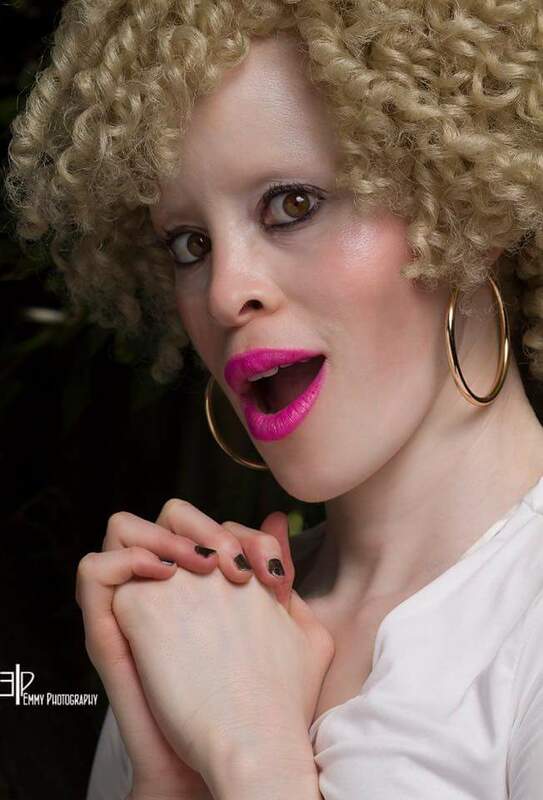 It even made appreciate my Albinism Beauty, because it’s unique. 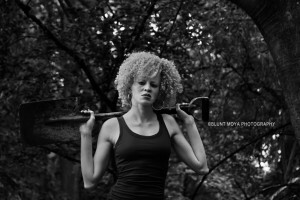 I am a young black woman with Albinism and I’m proud of it!